KATECHON has already found a notable place in the underground upon churning out two albums. Trondheim, Norway based black/death metallers are now ready to take the wraps of their forthcoming third opus, Sanger Fra Auschwitz. The album is anti-totalitarian in form and a view into the events of the second world war and how it affected the people on both sides. This third album also marks a new era for the band as they are now signed to Finnish label SATURNAL RECORDS. This album is slated for worldwide release on CD and digitally on March 01, 2019. KATECHON started up in 2011 in Trondheim, Norway, with 5 members from different local metal and punk bands who were fed up by doing music by the numbers. They recorded an eponymous demo in 2012 which gained a strong amount of positive feedback from the underground and this demo paved their way to get signed to Nuclear War Now! Productions. During their tenure in Nuclear War Now!, KATECHON spawned two acclaimed albums — the debut “Man God Giant” in 2013 and the sophomore album “Coronation” in 2015. After the second album, the band decided to go on without their guitarist PGS and the drummer MD for personal reasons. Shortly thereafter Kråbøl (from Thorns and Sarke) took over on drums and CB became the sole guitar architect of the band. With this line-up they spent almost one and a half year in the studio recording the third opus “Sanger Fra Auschwitz”. During the studio sessions, Nuclear War Now! and KATECHON decided to part ways, and soon they found a new label, SATURNAL RECORDS, with whom they feel they can pursue their musical goals even further. 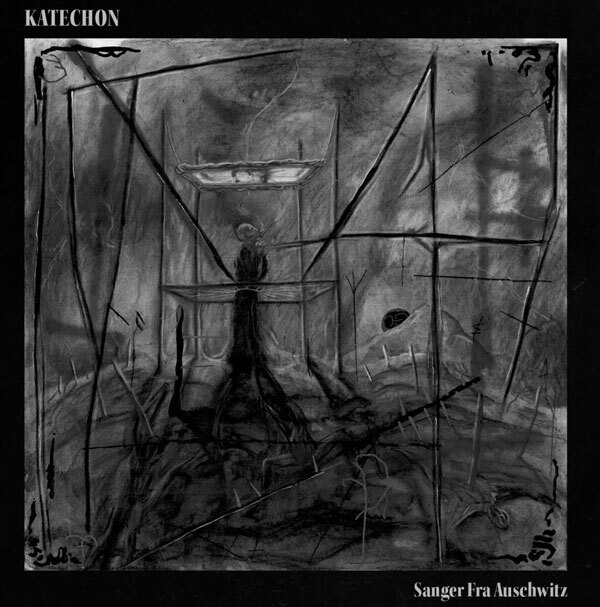 With the album “Sanger Fra Auschwitz”, KATECHON takes a deep dive into the darkest places of the collective human psyche. Here Auschwitz is not just the physical, but also the meta-physical manifestation of evil on earth. The record is a view into the events of the second world war and how it affected the people on both sides. It is anti-totalitarian in form, drawing textually from Paul Celan, T.S. Eliot and beat poetry. The music is cold and bleak, which is ironic considering they spent over one year recording it, utilizing a lot of guitar effects, synthesizers and mellotrons to achieve the full and rich sound it conjures. With this album KATECHON kills off the esoteric child diseases they had in their early years and head straightforward into the entropy of collective madness. The band has also weakened the magnitude of death metal attachment in this record and brought forth a more harrowing black metal commanded approach. “Sanger Fra Auschwitz” is 37 minutes of pure darkness! TEN TO APPEAR ON FRONTIERS ROCK FESTIVAL VI! 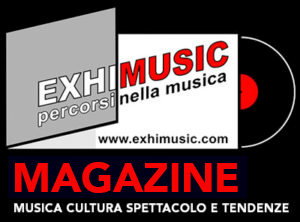 Oggi è Mercoledi 24 Aprile 2019 – Sono le ore 03:04.